Pneumonia is a lung infection disease, which is caused by either bacteria or viruses. In some cases, it is also caused by microorganisms, certain autoimmune disease, and certain medications. Generally, in healthy person air sacs in lungs known as alveoli are filled with air. But, in a person affected with pneumonia, alveoli are filled with pus and other liquids. A person can get affected by pneumonia during anytime of the year. But pneumonia is common during winter and spring season. 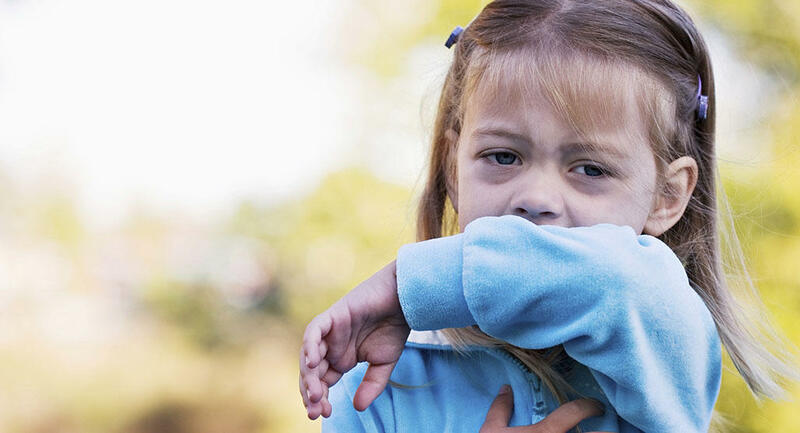 Pneumonia symptoms in toddlers, children and adults start at nose and throat. And then move to lungs. 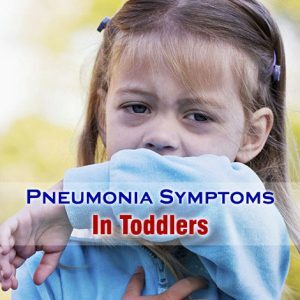 Pneumonia in toddlers is generally categorized as bacterial pneumonia, and viral pneumonia with respect to the cause of attack. Pneumonia numbers to 15% of total child (aged below 5) deaths. According to W.H.O records an estimate of 922,000 children worldwide died due to pneumonia in 2015. In most of the cases, bacterial pneumonia is caused by streptococcus pneumonia. While other bacterium that causes this pneumonia are group A streptococcus, group B streptococcus, and Staphylococcus aureus. Viral pneumonia in toddlers in not severe when compared to bacterial pneumonia. But, viral pneumonia can result into viral pneumonia.